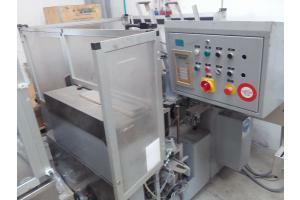 Cartoning machine – WINPAK brand. Machine to be completely revised. This machine could be acquired as it is or be revamped by RAV SISTEMI according to the specific requirements of the final customer.